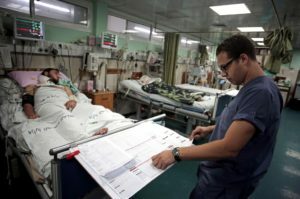 A UN spokesperson warned Thursday that supplies of essential drugs and medical disposables are running low at health facilities in Gaza while the ongoing electricity crisis has hampered the functioning of hospitals. “There are currently zero stock levels for nearly half of the list of essential drugs and for a quarter of the list of essential [medical] disposables in Gaza,” Stéphane Dujarric, the spokesperson of the UN Secretary-General, said at a regular news briefing in New York. 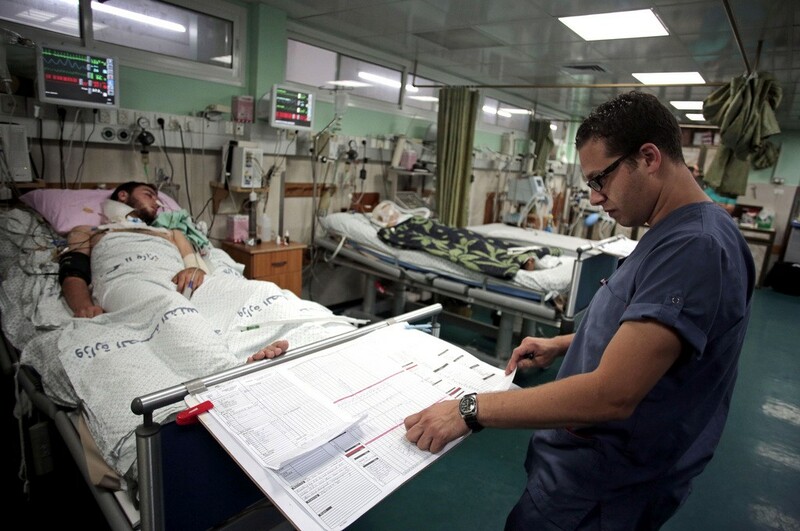 “An estimated $1 million is urgently required to support the health system in Gaza for drugs, disposables, equipment, gases and lab materials in the coming 6 to 8 weeks,” he added, quoting partners on the ground. He said that humanitarian partners are working to prioritize urgently required medical items and coordinating the disbursement of supplies in preparation for the expected medical increased needs.